The best limousine service is considered exceptional for a number of reasons, but five truly make the service stand out from the rest. When you’re trying to pick the right service for your needs, it might be hard to figure out who’s the best and who is just average. Sadly, not every limousine service is created equal. Don’t let your big event be ruined by a bad service. 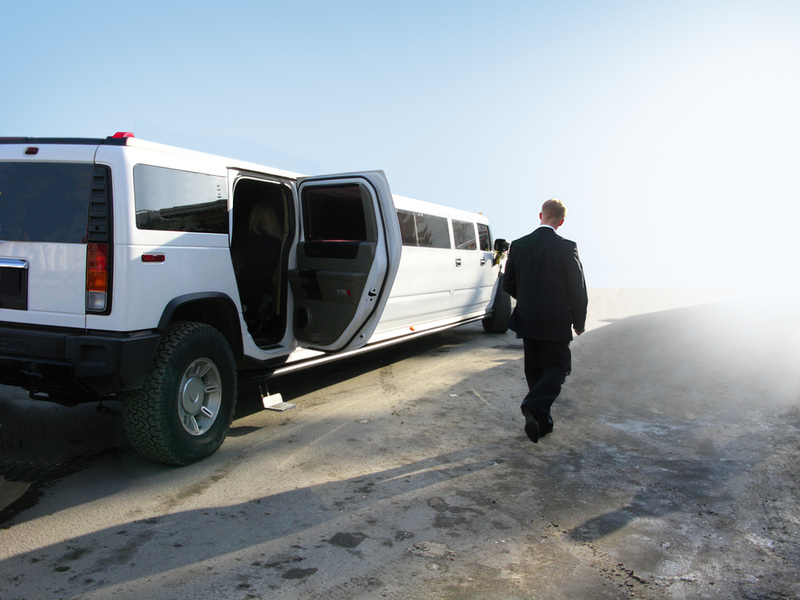 Learn how to choose the best limousine service every time. It might take a little research on your part, but it’s well worth it. Most every limousine service has some form of auto insurance. If they don’t, they’re not a service you want to deal with at all. The best limousine service also has coverage for the passengers. Ask the service what type of coverage they have. While you might not want to think about a possible accident, you never know what could happen. It’s always best to choose a service that not only protects its fleet, but its passengers as well. The Internet has given us far more than cute cat videos. It’s also home to countless reviews on hundreds of thousands of businesses and 97% of consumers read online reviews. Any limousine service that’s been in business more than few years probably has at least a few online reviews. While it’s true that consumers are more likely to post a review over a negative experience, the best limousine service takes steps to turn negative reviews into positive ones. Take a look at the latest reviews to see what actual passengers think about the quality of service, cost and limousines. You’ll also be able to see if the service is actively working with negative reviewers to improve their service or fix any issues the passenger had. This is a sign of a truly exceptional service. The best limousine service doesn’t hide anything from you. They’re happy to show you their licenses and certifications to prove they are operating legally. They want you to know that they’re a reputable service. Any service that hides these things from you is bound to provide a horrible experience if you hire them. Have you ever hired a limousine service only to be hit with hidden charges when you go to pay the final bill? These hidden extras can sometimes run up your quote several hundred dollars. Suddenly, your good time is destroyed as you try to figure out what happened. The best limousine service is upfront about all charges. Instead of fine print, everything is explained clearly. You’ll know exactly what to expect from the moment you get your quote. While smaller services aren’t bad, the best limousine service has been around long enough to build a larger fleet of vehicles. Sometimes a smaller service might be slightly cheaper, but you’re severely limited in what types of limousines are available. The best service offers limousines for all types of passengers from proms to business executives. They also offer far more amenities inside as well. A smaller service tries to save money by having more basic limos, which are fine, but may not be quite as luxurious as what you want. The best limousine service has a wide range of lighting, audio, video, bar, flooring and other options. Choosing the best limousine service for you means doing a little bit of research. Check reviews and don’t be afraid to ask questions. The best services are happy to answer any questions you might have. Concerned about a negative review? Talk to them about it. Want a specific limo? Ask for it. You deserve only the best and most exceptional service. The best part is once you find the right service, you can keep using it for all your limo needs. Want an easy way to find the best limousine service for you? Just contact American Limousine Service today for the best service and limousines available.